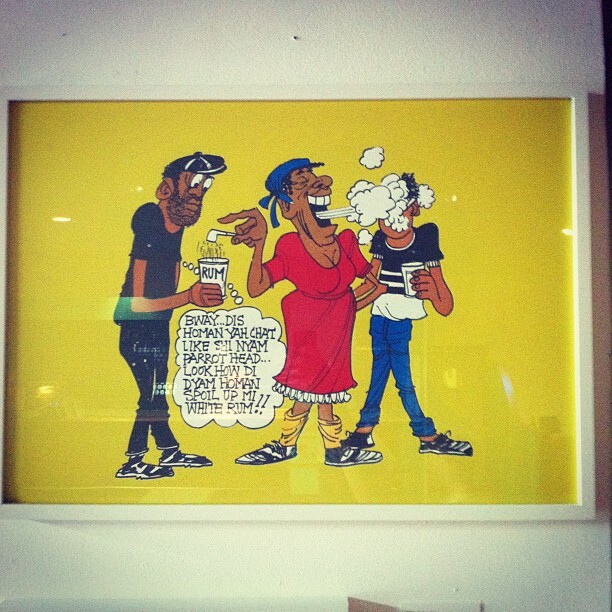 I just want to take a minute to big up some Limonious inspired artist and designers out there. Click through the images to get at the artist’s info. 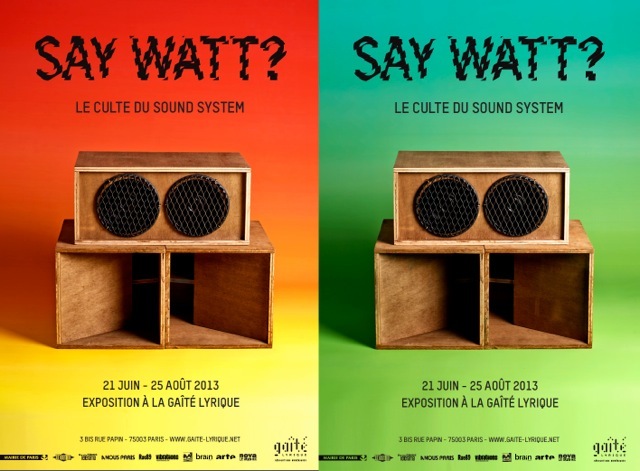 In Fine Style is very excited to announce that some Limonious pieces will be featured alongside Beth Lesser‘s photographs and Lick it Back‘s restored King Tubby‘s Hometown Hi-Fi speaker boxes as part of La Gaîté lyrique‘s Say Watt? exhibit in Paris this summer. Check it out HERE! Scroll down to the From Roots to Culture heading. If you are in Paris this summer, please check it out. The exhibit runs from June 21 to August 25th. 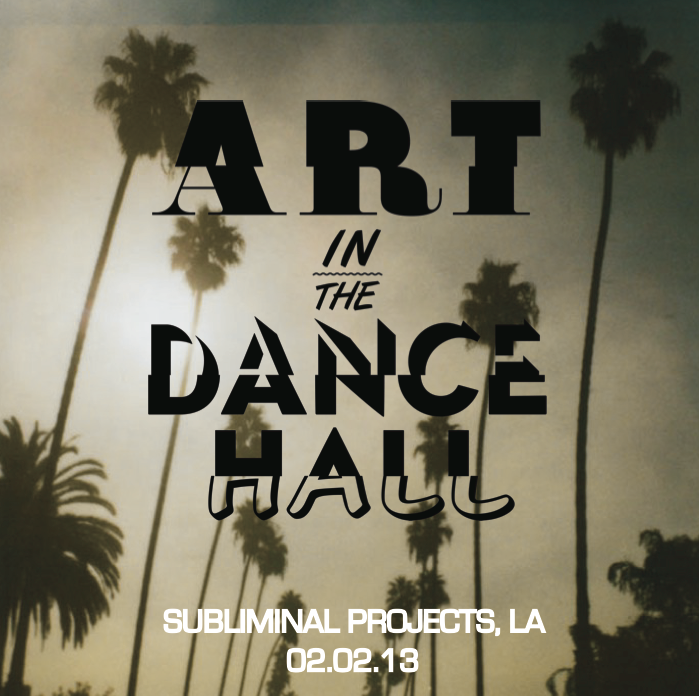 Al Fingers and Shimmy Shimmy are bringing their Art in the Dancehall show to LA for the month of February. I will be there opening night (feb 2) to represent the Limonious massive. Al Fingers is in New York this week to build some hype for his new Clarks Book. 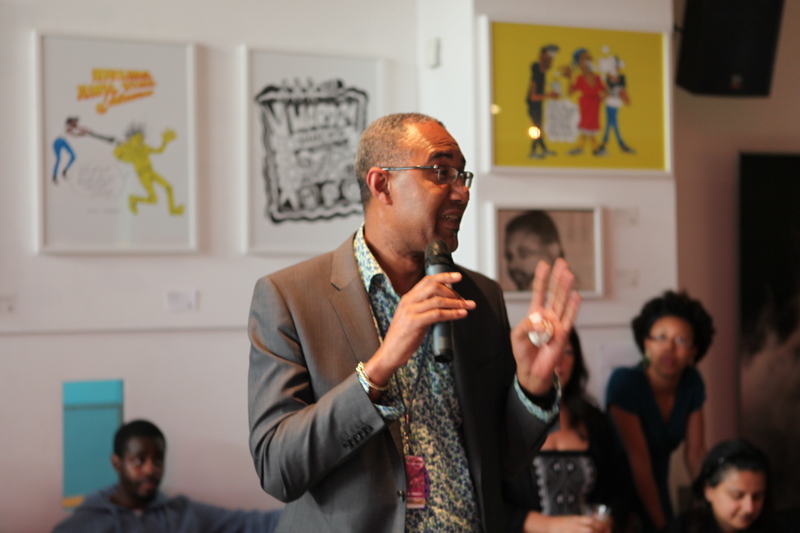 While there, he’s bringing his Art in the Dancehall to Miss Lily’s. Check the posters here and check the shows if you are in the NY area! 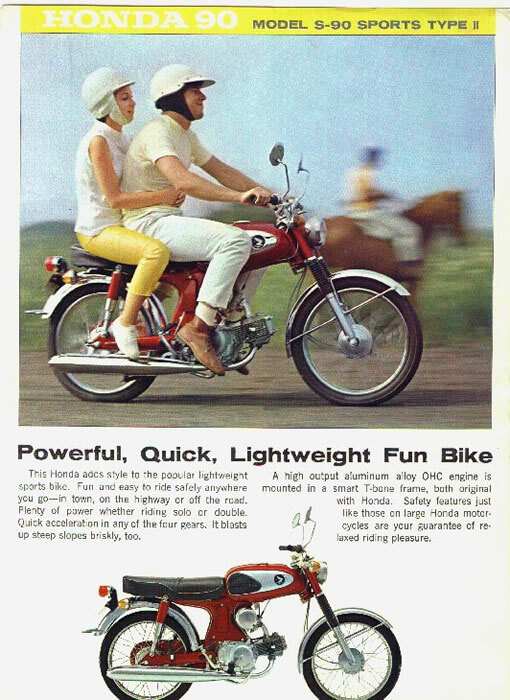 The Honda S90 was a very popular bike in Jamaica in the 60’s, 70’s and 80’s. 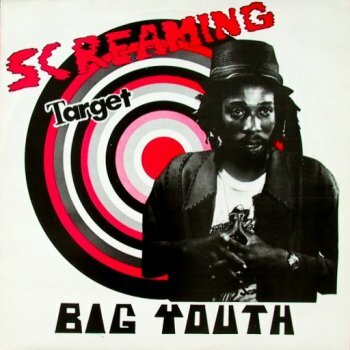 Probably its biggest reggae reference was Big Youth‘s “S90 Skank” where the screaming target kicked off the recording by revving an S90 engine in the studio. In my opinion the bike looks amazing. I once had a line on one to buy but had to pass on it because it would mean signing on for a lifelong project repairing it. 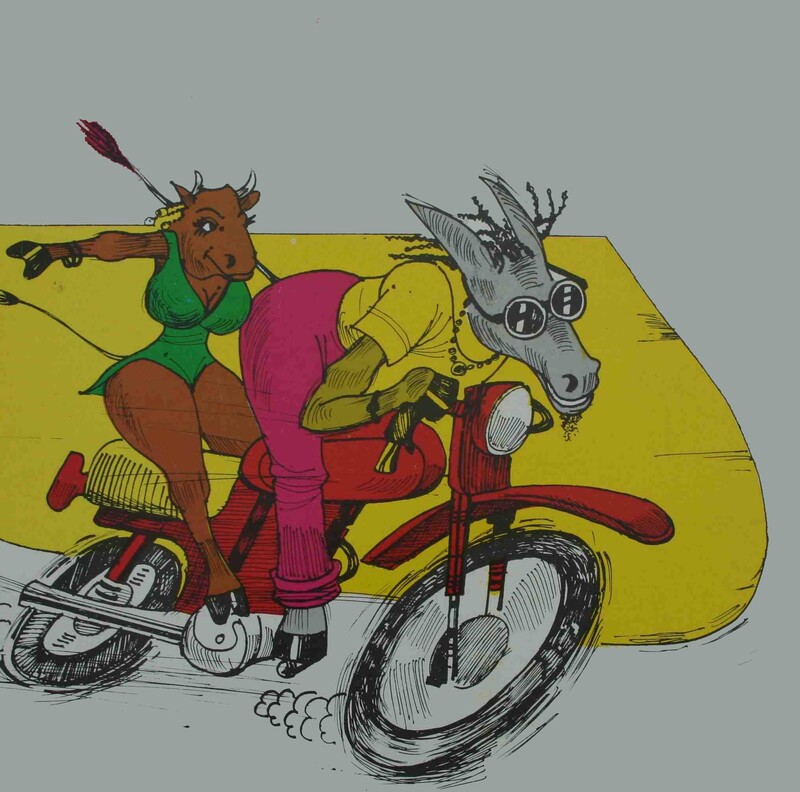 In one of the very first Limonious-related interviews that I had someone do for me while I was a’foreign, the legendary Derrick Harriott dropped a serious bit about Limonious and his penchant for drawing the S90. 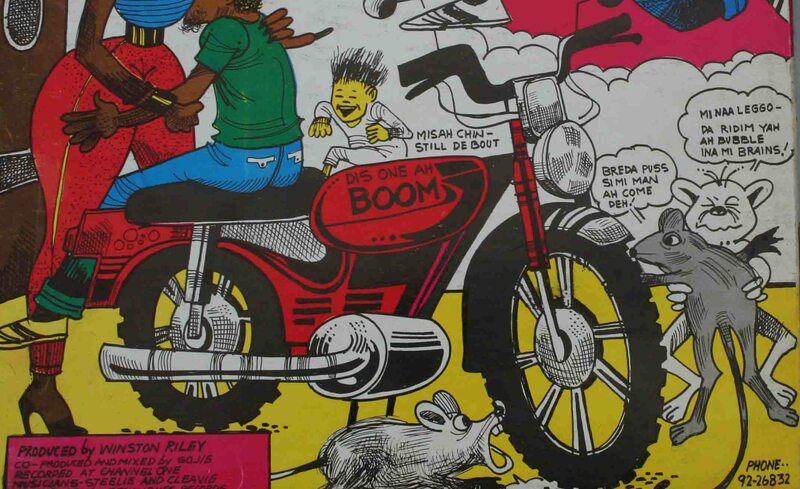 Whether the bikes on Limonious‘ covers are S90s or not is not for me to say but I can say the following: on Toyan’s “Hot Bubble Gum” it is a definitely a Honda 450, on Papa San’s “Animal Party” it is definitely insane, and on the Winston Riley’s “DJ Explosion”, it definitely ah BOOM! 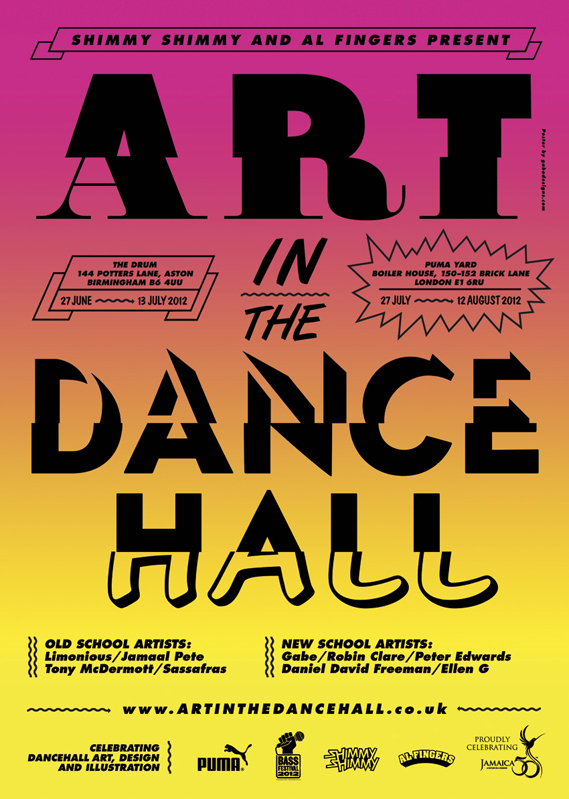 Some exciting dispatches from the Art in the Dancehall exhibit happening in the UK right now care of Shimmy Shimmy and my man Al Fingers. 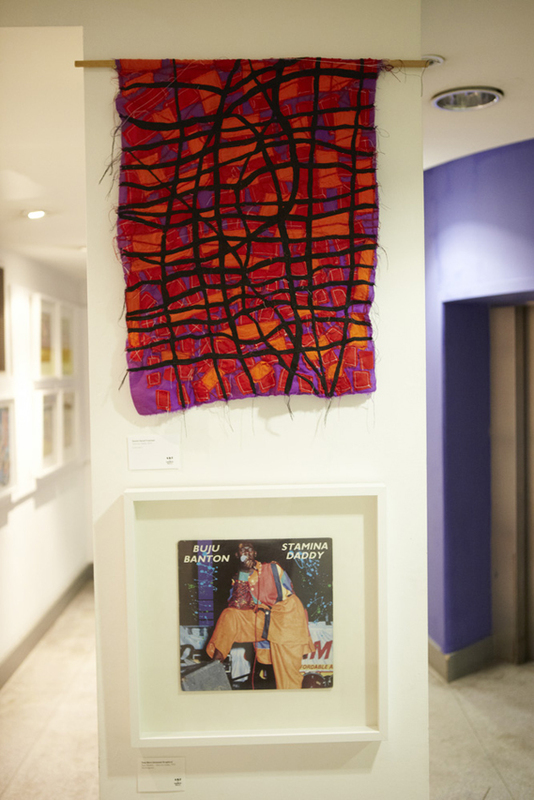 Some Limonious pieces are featured among a huge selection of Dancehall art, including a short biography and photo of Limonious from In Fine Style. I am really honoured and excited to be a part of this. 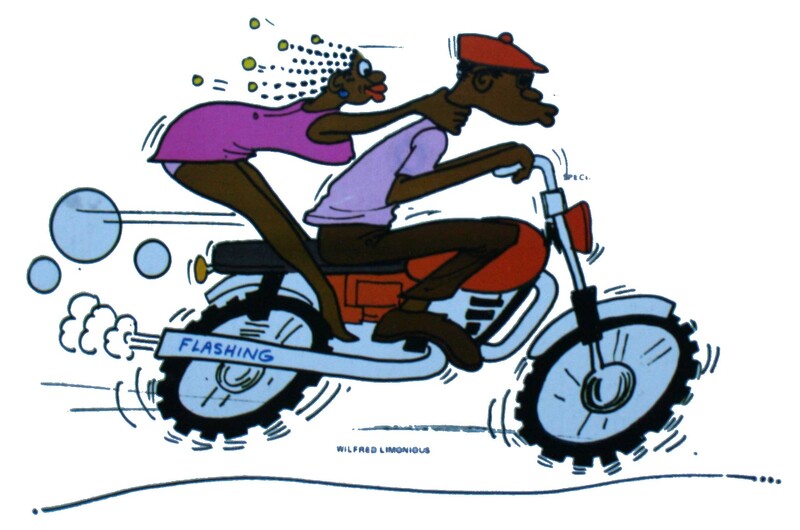 I am very much into Tony McDermott’s new style and the recreation of Buju’s Stamina Daddy suit by Daniel David Freeman!